View More In Complete Kits - Page 4. 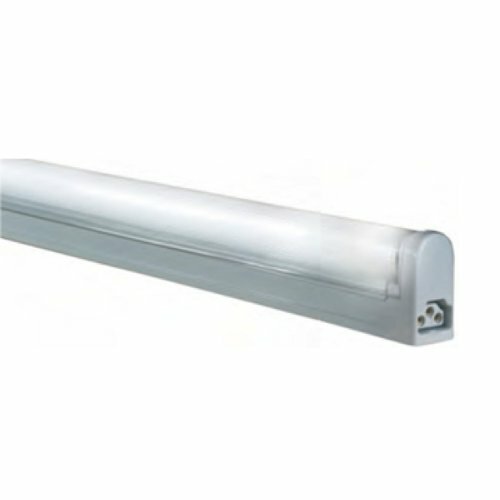 3-Wire Grounded; T4 Sleek Plus - Fluorescent Undercabinet Fixture. Without Rocker Switch. Energy Saving. Shade Included: TRUE / Lumens: 1000 / Color Temperature: 4100K. If you have any questions about this product by Jesco Lighting Group, contact us by completing and submitting the form below. If you are looking for a specif part number, please include it with your message.